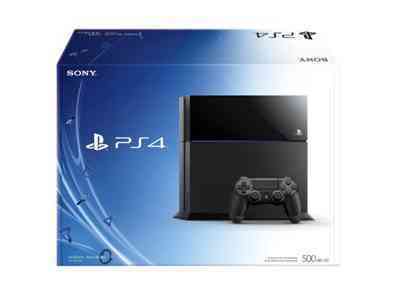 For PlayStation fans, this is the time for your to buy your long-desired, newest generation of Sony PlayStation. You can find it on eBay with 10% off, saving you $40. It's brand new with 500 GB storage. Don't miss out on your chance. Limited time only!